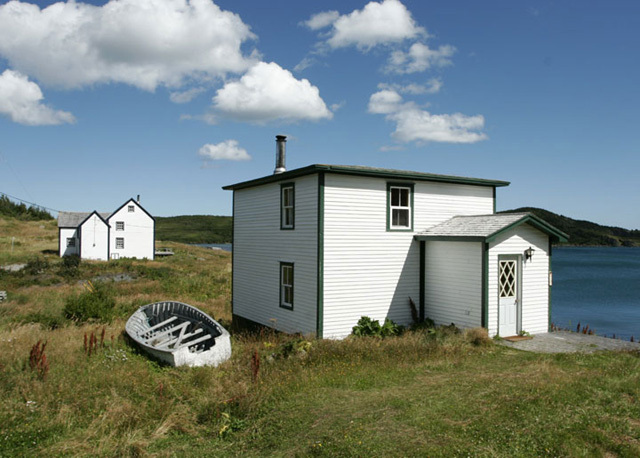 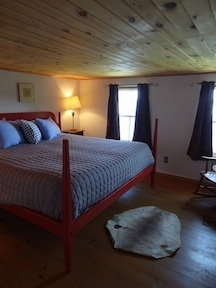 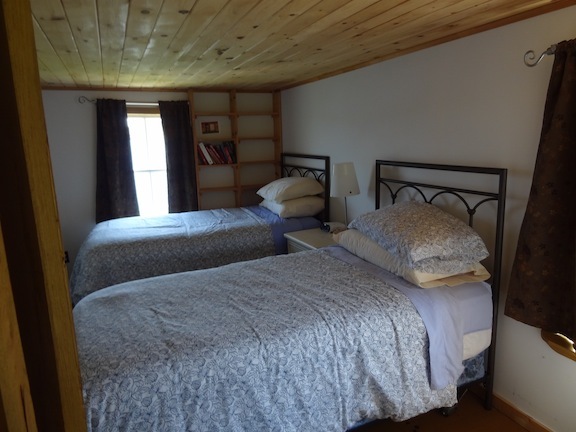 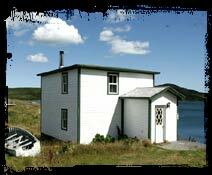 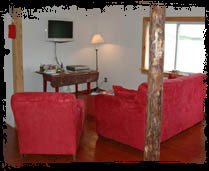 Located in Northern Newfoundland just 7 kms from L'Anse aux Meadows UNESCO World Heritage Viking Site, Wavey's House is a lovely 60 year old traditional Newfoundland box style house that has been restored by E. Annie Proulx,it is situated at the ocean front. 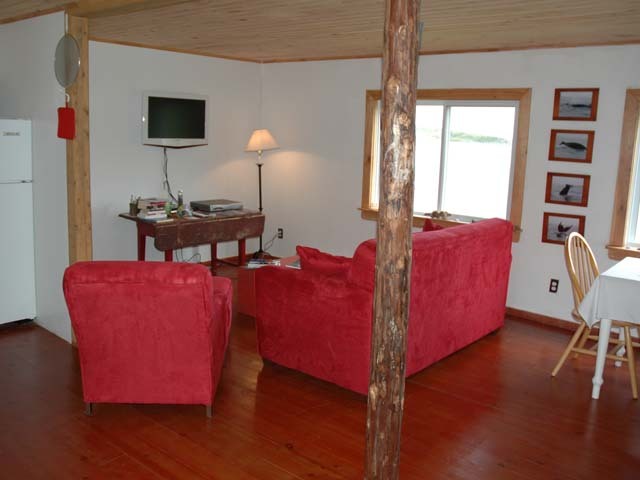 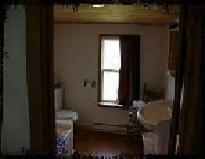 It has 2 bed rooms, one bathroom,kitchen/dining/living area, French doors and patio facing the ocean. 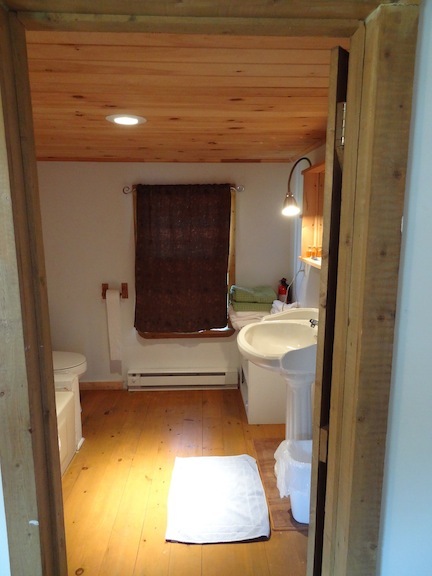 Very Cozy and Funtional.